Hello and welcome! I’m Capt. John Fischbach of Absolute Florida Flats Fishing and a local Fishing guide with a lifetime of West Central Florida Gulf Coast fishing knowledge here in Tarpon Springs, New Port Richey, Clearwater, Palm Harbor and upper Tampa Bay. Your fishing trip here 0n the Fl. 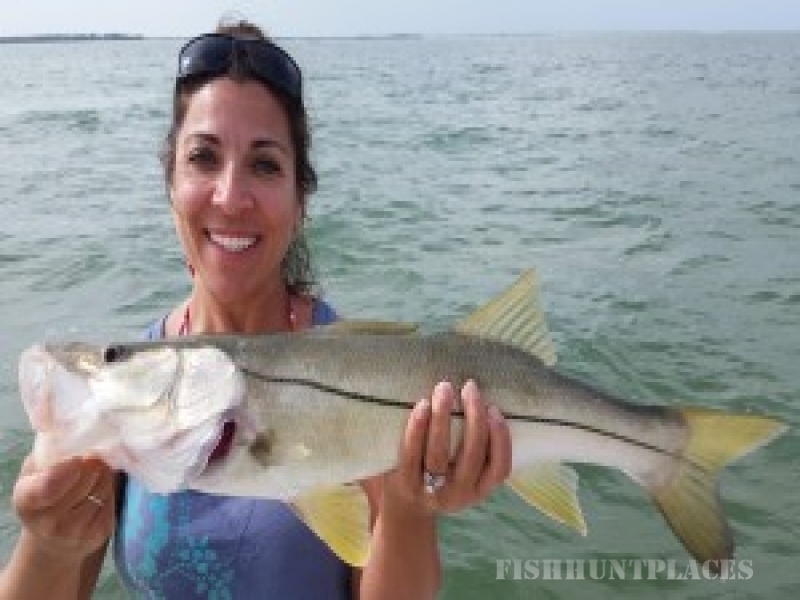 Gulf Coast could be a backwater plunge into some of the best Snook fishing, Redfishing, and Trout fishing that Florida has to offer. Then, off to some of our breathtaking beaches and islands for some more Trout, Redfish, Snook, Flounder, plus Tarpon fishing. 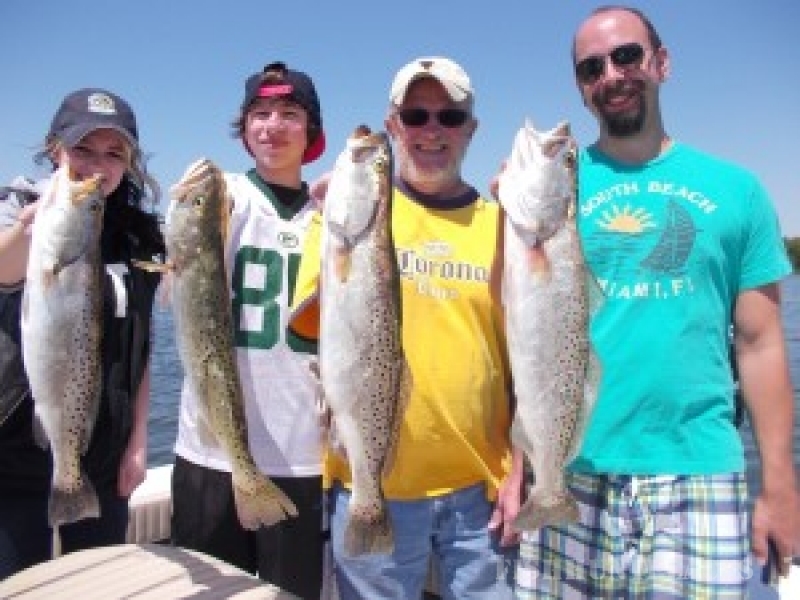 As an expert fishing guide, Captain John Fischbach will go above and beyond to make your day on the water the most memorable and enjoyable fishing trip for you and your family 1-5 person, (per boat) novice to expert angler’s, private fishing charters. Groups of any size can be accommodated with multiple boat fishing charters, from large corporate outings to family reunion’s, big birthday bash’s, fishing charters for every occasion. With 23 years of local waters charter fishing and a lifetime of fishing in Florida, we will give you the 110% effort and know how, fishing charter adventure you’ve always dreamed of. GREAT YEAR ROUND FISHING ! ! ! 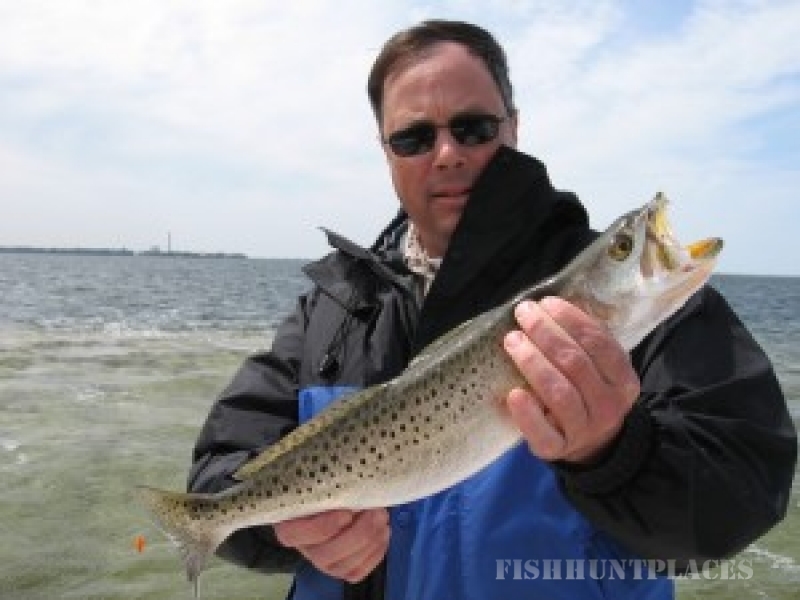 We welcome Experienced, novice & junior anglers to some quality inshore/nearshore flats fishing, backcountry fishing with an experienced and seasoned fishing guide, that has a great attitude and a gentle nature. Safety is a top priority, as a United States Coast Guard Master certified captain I am equipped with an onboard EPIRB (Emergency Position Indicating Radio Beacon) that many charter captains do not provide, VHF radio with updated weather information, radar, and cell phone capability and the latest in all other safety equipment. Do yourself a favor and make sure your fishing guide is USCG licensed and Insured for you and your safety, equipped with all of these; they could save your life and are not required. All fishing equipment is top of the line including Diawa, Penn and Shimano reels, G-loomis and Star fishing rods with Berkley super braid’s or there top-notch mono’s, Spiderwire Ultracast Invisi-braid, and Berkely Big Game Monofilament. The leader used is Berkley Vanish or Seaguar Fluorocarbon (INVISIBLE) and only the best hooks,Mustad, Owner and Gamakatsu. My number one objective is to deliver the best service that the Tarpon Springs fishing charters and New Port Richey fishing charter industry has to offer while providing an extremely fun, safe and exciting fish catching atmosphere. All you need to bring is your food, drinks, sunscreen and appropriate clothing depending on weather conditions. All other gear is supplied including licenses and ice and a knowledgeable 1st mate on larger parties. At the end of our day when we return to the dock, all fish that can be kept will be cleaned, filleted, skinned, and bagged. You may want to bring a cooler just to transport your fish home, or you can have your catch cooked fresh right then and there at the marina grill, famous Miss Vicky’s on the water, we welcome our customers like you who are looking to enjoy a relaxing lunch or evening in an old Florida atmosphere.